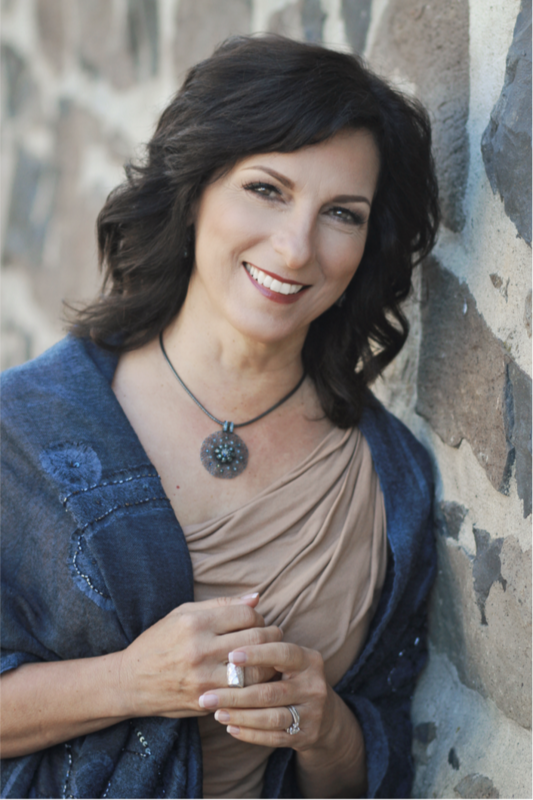 Kathleen Zemansky is a Business Feng Shui Master who’s dedicated to helping conscious businesses and individuals harness the power of the ancient wisdom of Classical Feng Shui and Chinese Metaphysics to optimize their success in business and life. She specializes in Business Feng Shui, Astrology and Good Timing, and uses these tools to empower her clients to follow their unique birth map, optimize their physical workspace, use their greatest strengths at the right times, and achieve their personal and business goals to craft their destiny. Kathleen developed her proven date selection technology, The TimeBlazr® Business Management System, to increase efficiency, productivity, and accountability for her clients, who are both entrepreneurs and professionals. She recently launched her Business Astrology Software embedded with ancient insight in plain English. Kathleen’s deeper passion is generating greater peace and understanding in the world through cross-cultural communication. She believes her work is a way to pay forward the generosity and joy she has experienced in her world travels and studies. She is thrilled to offer this timeless wisdom for a modern usage to help make our world a better place to live, work and thrive.